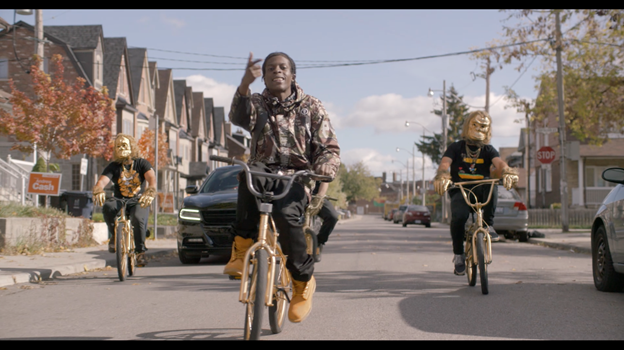 Directed by Abstrakte for music video production company Mad Ruk, rising Toronto-based artist Raz Fresco breaks new ground with an imaginative video from his debut album Pablo Frescobar. This entry was posted in Hip Hop, Video and tagged Canada, Pablo Frescobar, Raz fresco, Tre Mission. Bookmark the permalink.